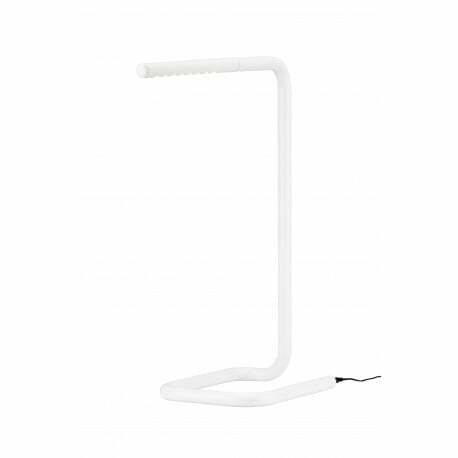 Clear design and individual lighting: the LUM lamp. Thanks to the use of the newest LED technology the LUM luminaire guarantees a bright and brilliant colour rendition. 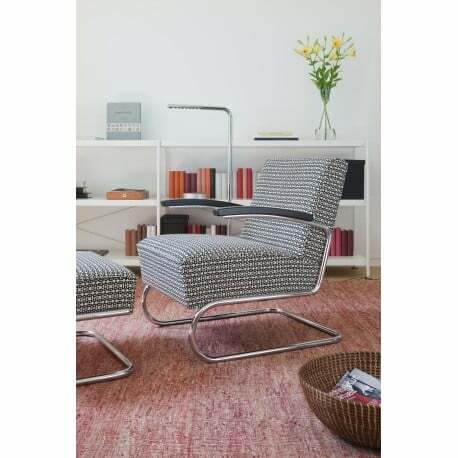 Formally, the luminaire is reduced to a minimum; it is elegant and usable in many ways. 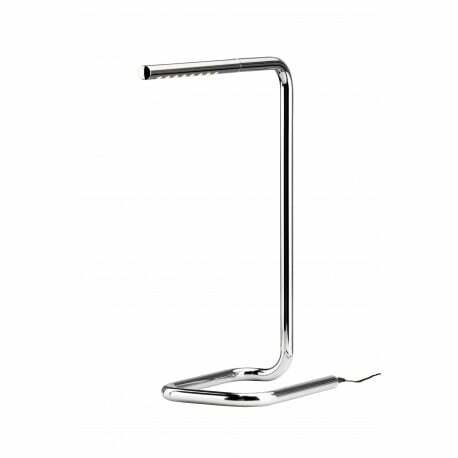 The lamp offers plenty of sophisticated technology: high luminous efficacy, extremely low power consumption and a warm light for reading. It can be switched on and off via a touch sensor, it can be dimmed and it memorises the last setting (memory function). 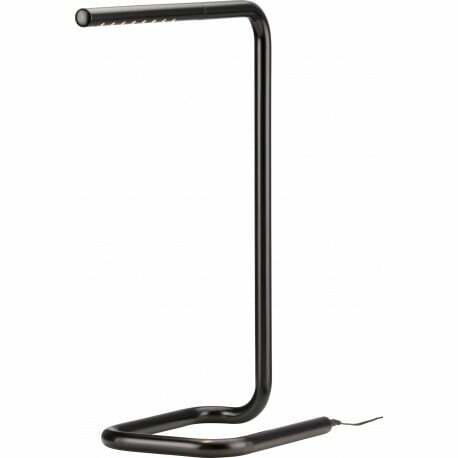 In addition, the LUM Floor Lamp has a sleep timer (the light automatically switches off after 4 hours) and a nightlight which wraps only the frame in gentle light. 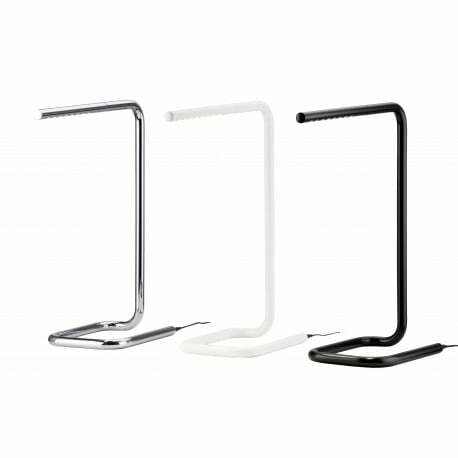 By turning the vertical light bracket, the direction of the light can be variably changed up to 340°. 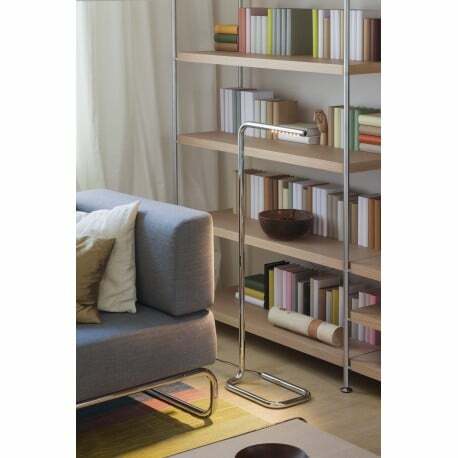 The LUM 50 Floor Lamp (height 50 cm) consists of either chrome-plated, white or black lacquered tubular steel. 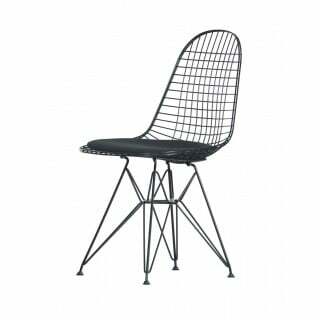 Also available at Designcollectors in heights 110 cm and 125 cm.